We all want the best for our kids, including giving them a leg up when it comes to early education. 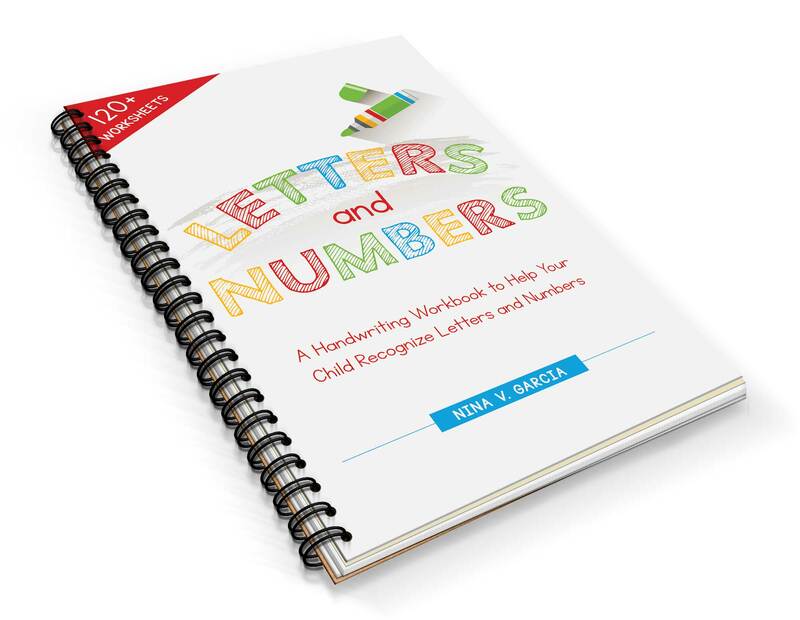 Letters and Numbers is for parents who want to give their kids the tools to recognize and write the alphabet and numbers. 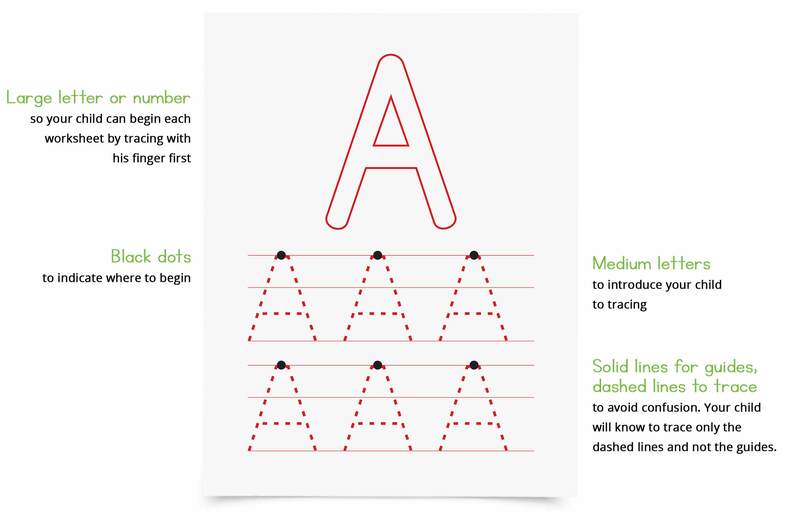 These distraction-free, digital worksheets can be used again and again for long-term practice or to focus on one particular letter or number until they’ve “got it.” They’re simple and clear, designed with your child in mind. I don’t have to tell you that we can always help children along in a positive environment and with the right tools in place. Letters and Numbers is my answer to many parents’ desire to support their kids. I’m confident it can benefit you as well. 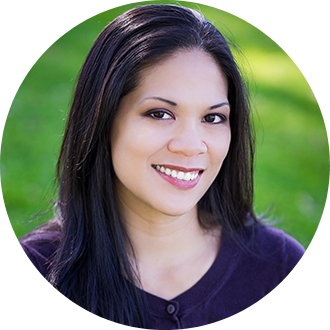 Hi, I’m Nina, mom to three boys and the parenting blogger behind Sleeping Should Be Easy. I’ve been blogging for over eight years about parenting, how kids learn, and family life. I created Letters and Numbers so parents have the tools and tips to help their children learn and recognize letters and numbers. 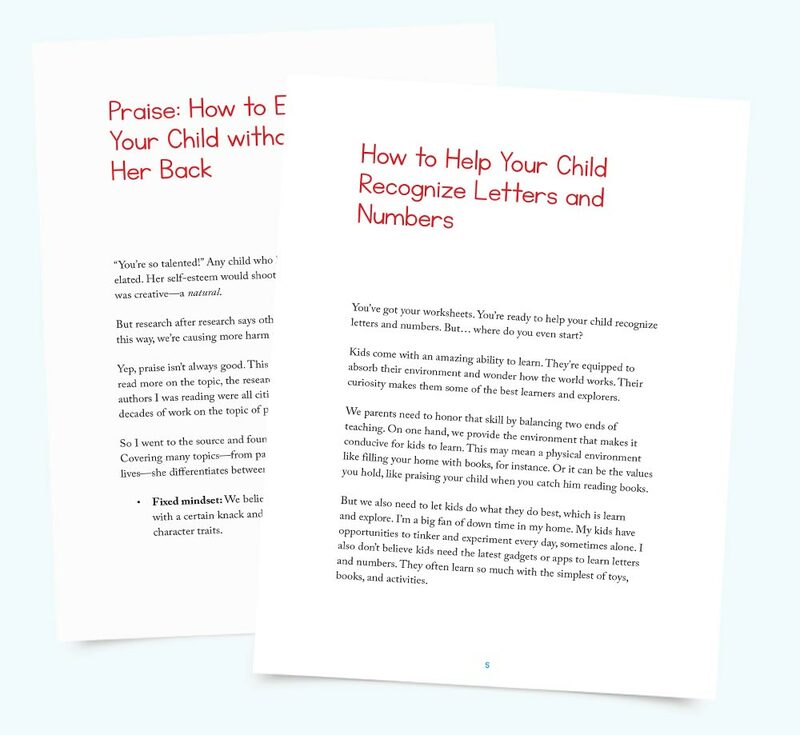 I want you to feel confident that you’re getting the best tools and strategies that will help your child learn, write, and recognize letters and numbers. 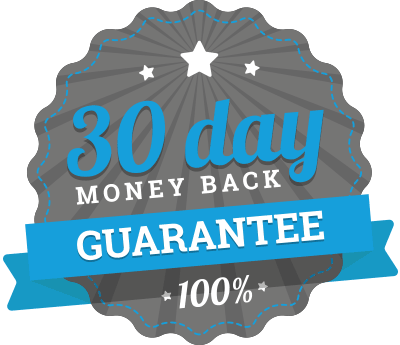 If you’re not convinced of the incredible value found in the digital workbook, email me within 30 days of purchase and you will get a full, no questions asked, same-day refund. This is a digital product, so nothing will be shipped. You’ll receive a PDF file of the handouts and worksheets. 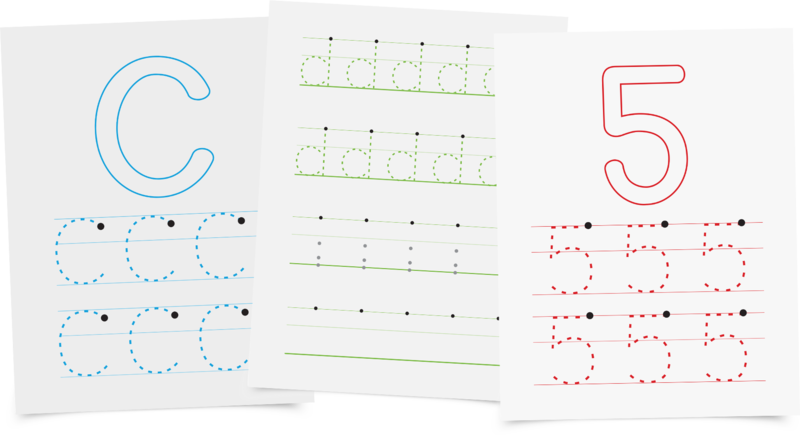 You can download the PDF immediately and reprint them as often as you need. You can view the workbook on a PDF reader like Adobe Acrobat. 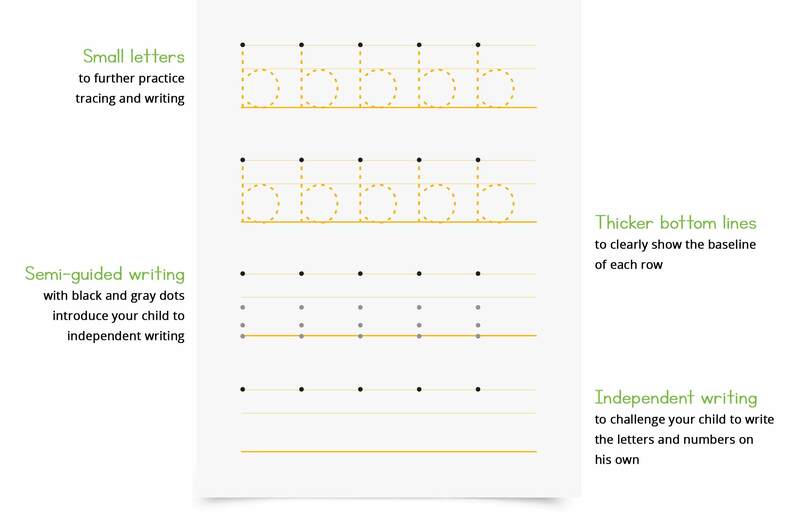 You can use the worksheets with your child as soon as he can trace along a line. 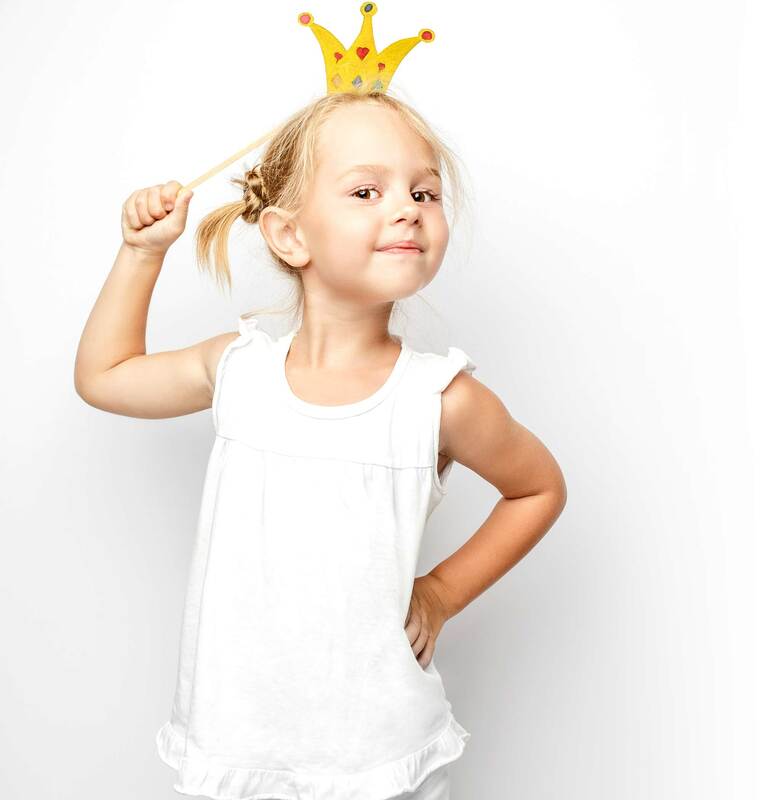 Typically, kids ages two to five would benefit from the worksheets. Yes. The worksheets are in color, but they’ll show up fine on a black and white printer as well.